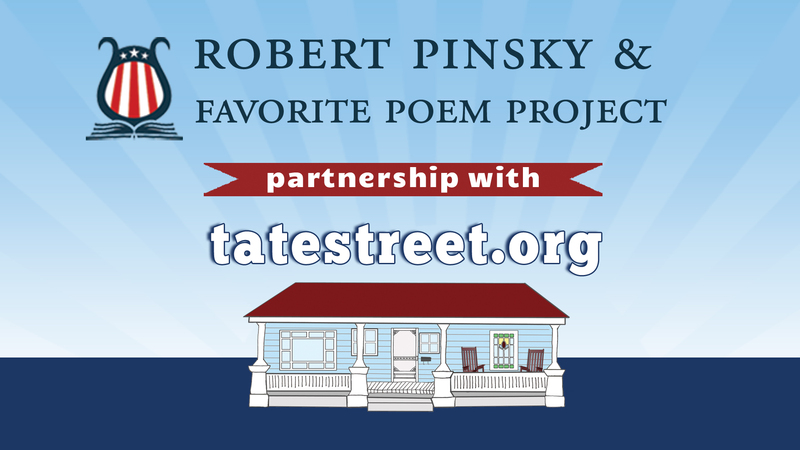 At the 2015 Association of Writers and Writing Programs Conference this year, our team at tatestreet.org were excited to kick off a new collaboration between Tate Street, Robert Pinsky, and the Favorite Poem Project (favoritepoem.org). The FPP was created by Robert Pinsky during his time as Poet Laureate (1997-2000) of the United States to celebrate and document the role of poetry in the lives of Americans. Tate Street filmed a new and more informal branch of the FPP’s online collection of short video documentaries. These videos showcase individuals reading and speaking personally about their favorite poems. Robert Pinsky, the Favorite Poem Project and Tate Street selected a diverse group of readers from the writing conference—composed of editors, translators, educators, fiction writers, and poets—to participate at AWP 2015. Alicia Ostriker has published fourteen volumes of poetry, including The Old Woman, the Tulip, and the Dog; The Book of Life: Selected Jewish Poems 1979-2011; No Heaven; The Volcano Sequence; and The Imaginary Lover, winner of the William Carlos Williams Award. She was twice a National Book Award Finalist, for The Little Space (1998) and The Crack in Everything (1996). Her poetry has appeared in The New Yorker, American Poetry Review, The Atlantic, Paris Review, Yale Review, Ontario Review, The Nation, The New Republic, Best American Poetry, The Pushcart Anthology, and many other journals and anthologies, and has been translated into numerous languages including Hebrew and Arabic. Ostriker’s critical work includes the now-classic Stealing the Language: the Emergence of Women’s Poetry in America, and other books on American poetry from Walt Whitman to the present. 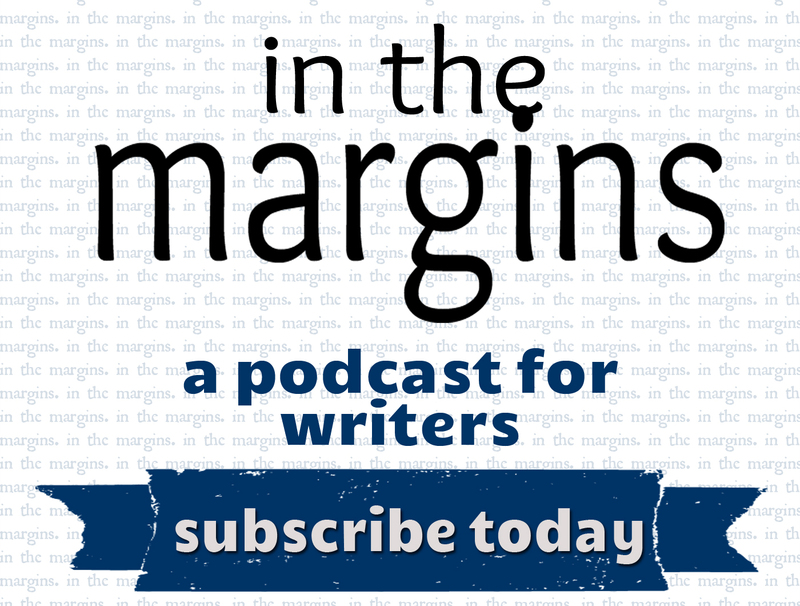 Lamar Wilson is the author of Sacreligion (Carolina Wren Press, 2013) and co-author, with the Phantastique Five, of Prime (Sibling Rivalry Press, 2014). Wilson, who teaches creative writing and literature as a visiting assistant professor at Davidson College, is completing a doctorate at the University of North Carolina at Chapel Hill.